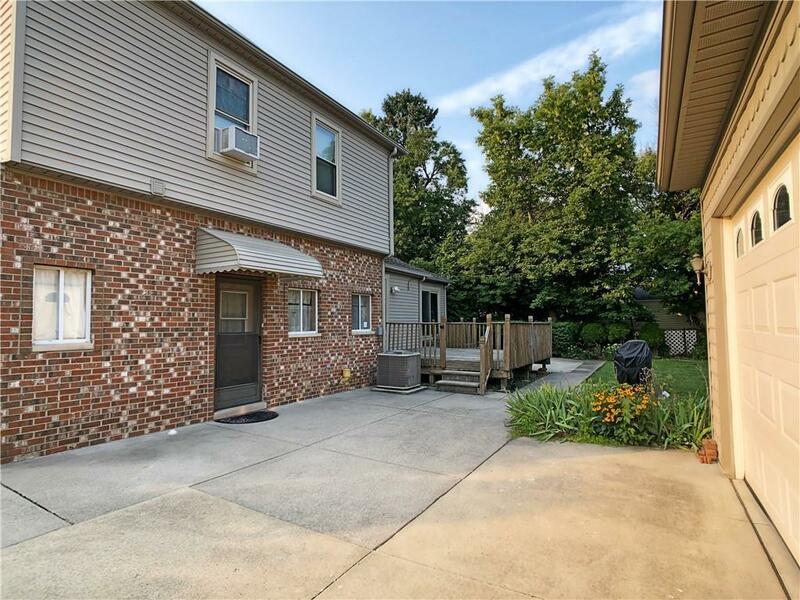 Absolutely Beautiful and fully updated move-in ready brick colonial. 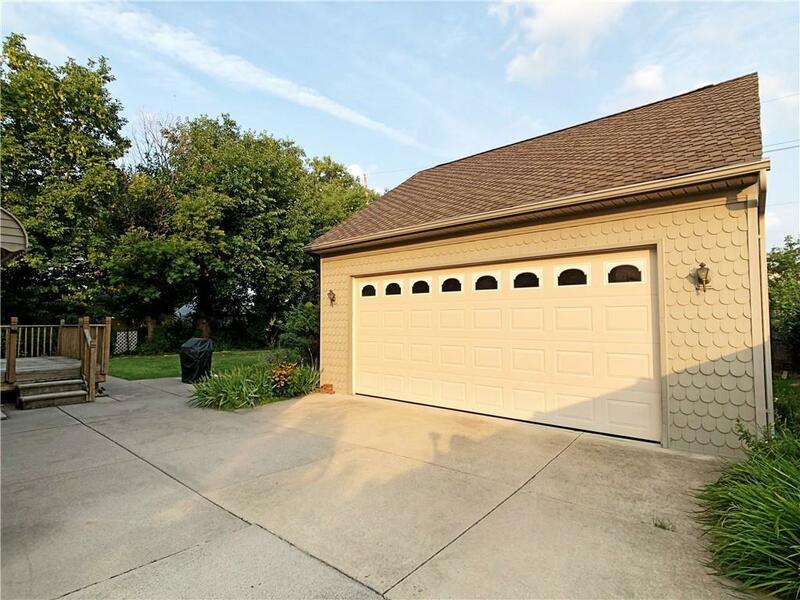 Very clean and perfectly maintained home inside and out!! 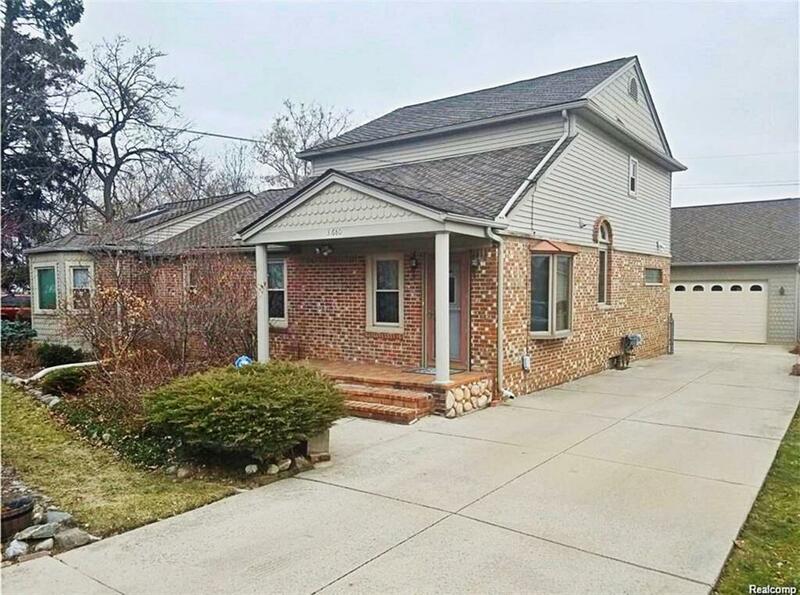 3 bedrooms, 2 baths, 2.5 car garage, with a spacious great room/dining area & guest room, main floor laundry room. 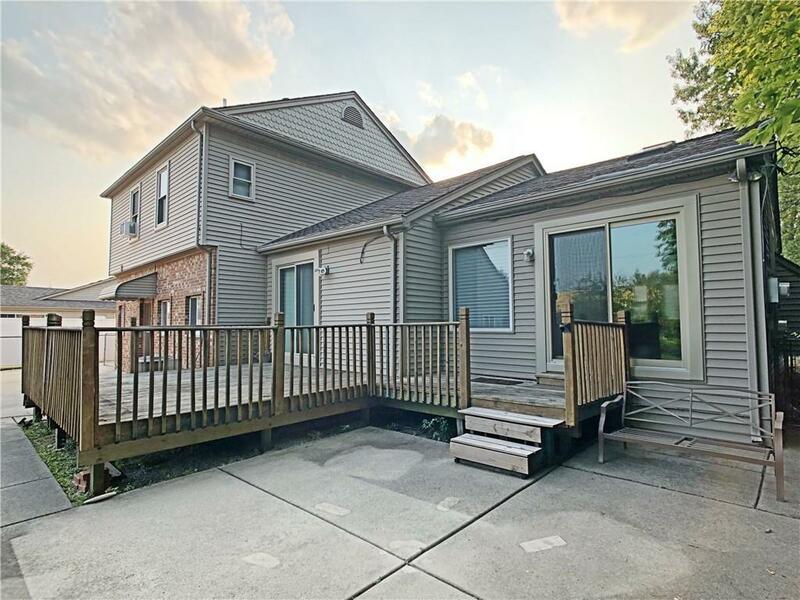 New roof in 2008, Nicely updated kitchen with granite counter tops, 2 nicely upgraded baths, newer windows, newer flooring through out the house, newer furnace, new AC in 2016, nice size deck, close to a half acre lot with a fenced backyard. All kitchen appliances are included !! Motivated Seller !! Home is vacant and move in ready for immediate occupancy!! Legal Description Assessor's Plat No. 8 Lot 80 . L25 P10; Also Nly 25 Ft Of Vac Shaftsbury Ave Adj City Of Fraser.